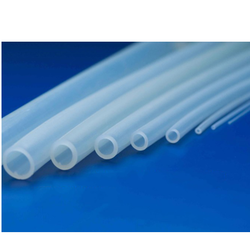 Our product range includes a wide range of rubber hose and rubber tube, silicone high transparent rubber, high transparent clear rubber, highly transparent rubber and rubber bridge bearing pads. 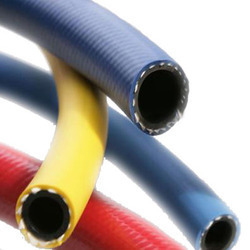 We are instrumental in providing our clients with an immaculate assortment of Rubber Hose and Rubber Tube, fabricated in accordance with industrial norms of functionality. These products are appreciated for their capacity to withstand extreme temperature fluctuations and these are known to exhibit optimum resistance to fuel. These products can be availed at the most reasonable price rates. here are several different similar types of bridge bearings that include neoprene bearing pads, neoprene bridge bearings, laminated elastomeric bearings and seismic isolators, which are all generally referred to as bridge bearing pads in the construction industry. 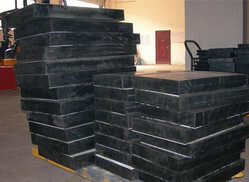 Looking for Rubber Hose and Rubber Tube ?